The remote unlocking process usually takes just a few minutes and can be accomplished from the convenience of your home. 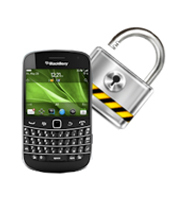 We have helped many people discover the benefits of unlocked cell phones over the years. 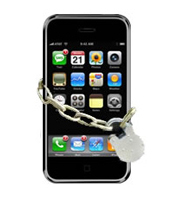 If you have any questions regarding our service of Cell Phone Unlocking in Toronto, give us a call. In case your blackberry is not working properly, our expertise in Cell Phone Repairs in Toronto is sure to benefit you.